WhatsApp just implemented a quick reply feature where you simply swipe on messages to respond in context. Download the newest version for Android right here on Uptodown. 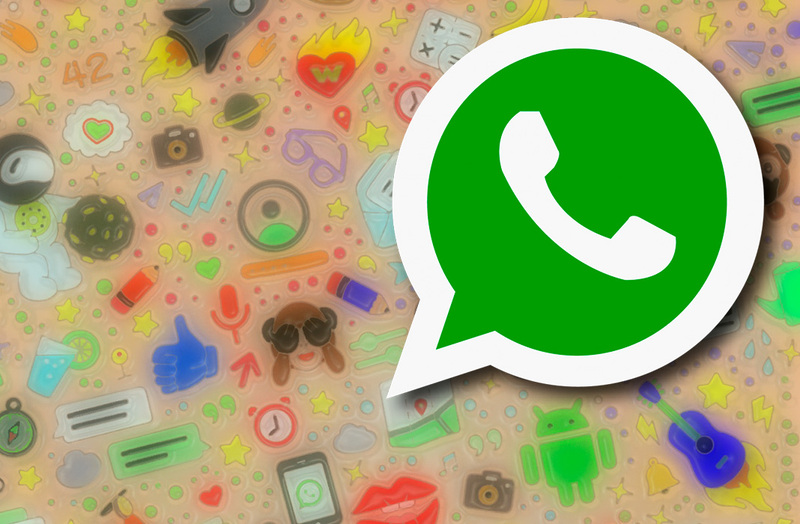 It’s been a while since we last heard any news coming out of WhatsApp‘s laboratory of features, but it looks like our long wait was not in vain. The latest WhatsApp update comes with a new feature that you’re sure to find handy: Android users can now reply to messages simply by swiping on them. That feature was previously only available to iOS users, but now it’s on version 2.18.300 for WhatsApp on Android. If you haven’t yet updated, be sure to go ahead and download it here from Uptodown. It might sound kind of dumb, but actually being able to reply to your texts directly by swiping is a lot easier than answering them any other way. 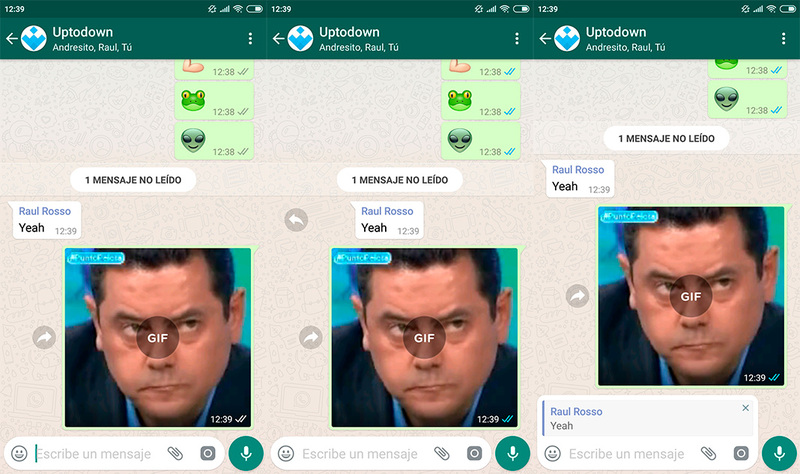 In fact, on Telegram it’s been available for quite some time now, so much so that it comes as no surprise that it’s been added to WhatsApp as well. This natural way to answer messages is ultimately going to be most useful in WhatsApp chat groups, where users send texts non-stop and things can quickly get out of hand. Thanks to this new feature, you’ll gain comfort and a quick few seconds, given that you’ll be able to reply faster than ever. Obviously, in the long run that won’t change your life from one day to the next, but it is a surefire way to quicken up your everyday texting activities on WhatsApp. Meanwhile, we’ll still be here waiting for WhatsApp to continue improving its services and features to keep up with Telegram. Don’t forget. You’ll want to download the latest version (2.18.300) of WhatsApp in order for this feature to run properly. If you’ve already signed up as a WhatsApp beta user on Google Play, you’ll probably already have this version installed, but if not go ahead and download it straight from Uptodown.